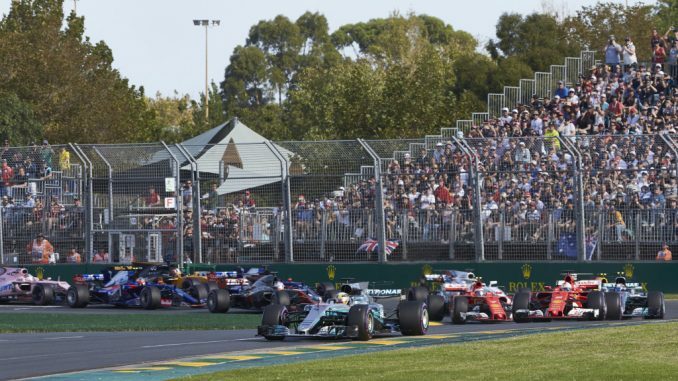 The 2018 Australian Grand Prix will be the first Formula 1 race to have three DRS zones. 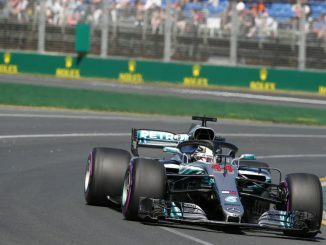 The FIA has added a third zone between turns 12 and 13 for this year’s race at Albert Park in Melbourne, in addition to stretches along the pit straight and between turns 2 and 3. 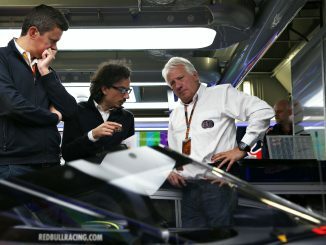 DRS – or the drag reduction system – has been used in F1 since 2011, allowing drivers within 1 second of the car in front of them to alter the angle of their rear wing, giving the car reduced drag and increased speed in a designated part of the track. Races have had one or two zones since DRS was brought in, but this will be the first time a third has been used. It’s hoped the addition will increase overtaking at the circuit. 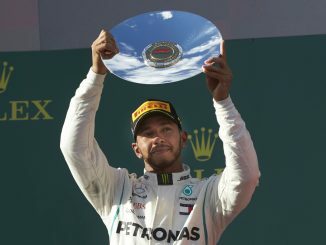 Data released by F1 tyre manufacturer Pirelli at the end of 2017 showed overtakes fell by 49% last year, with 435 passes being made during the 20-race season – the lowest of the DRS era. Melbourne has traditionally proved a track with few overtaking opportunities, so the inclusion of an extra DRS zone could shake things up. Although there are three DRS zones, there will still be just two detection points. Drivers less than a second behind the car ahead of them at turn 14 will be able to open their rear wing through the first two zones, while the detection point for the third zone is on the way into turn 11. The placement of the third zone means drivers who get passed there only have to stick with the car in front through turn 13 to activate DRS in the other two zones, giving them a chance to get the place back. If successful, expect to see a third DRS zone added to the second race of the year in Bahrain. The Bahrain International Circuit has four long straights, and had two zones in 2017, but there would be plenty of track to add a third section to for this year’s race.